The material that we make use for manufacturing the offered lot of products is of fine quality and tested prior to production of the offerings. Rely on us for timely delivery as we are assisted with up-to-date transit facilities and logistics services. 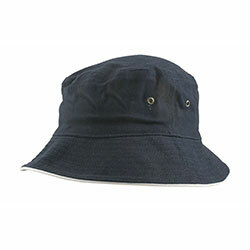 WB-2110 Bucket Hat has a soft fabric lining with fine stitching and a long service life.